Despite getting slapped down in the North Dakota Legislature for the fourth time in five sessions, members and supporters of the lesbian, gay, bisexual and transgender community said the fight will continue and the state will eventually embrace protections of them. 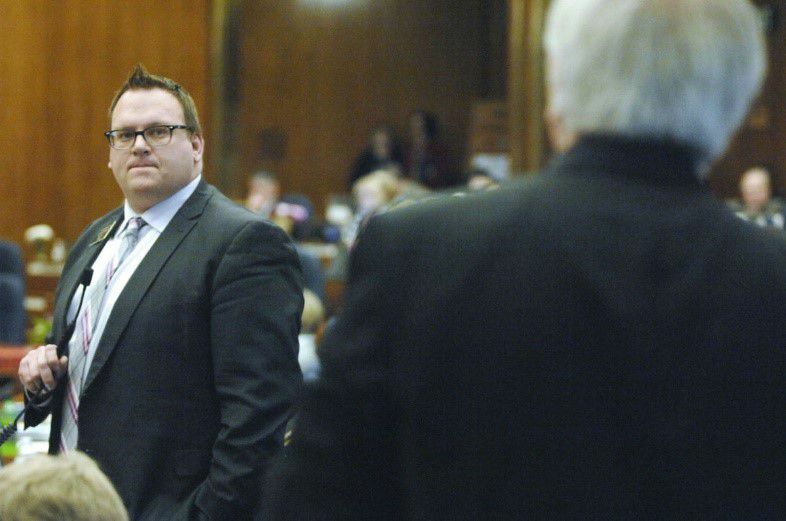 Among the nearly 50 that watched from the House gallery as House Bill 1386 was roundly defeated by a 22-69 vote Friday afternoon, many said their spirits were bent, but nowhere near broken. Needham, who is married and identifies herself as a bisexual woman, said the Republican majority' words — that North Dakota is welcoming of all people —provided her with little solace.